Concerns have been raised about possible job losses as a merger could see cost savings that include closing branches. Germany’s Verdi labor union said on Sunday that tens of thousands of jobs were at risk and that a joint bank added no value. Analysts also warn a merger would be complicated, risky, and could derail Deutsche's internal restructuring. 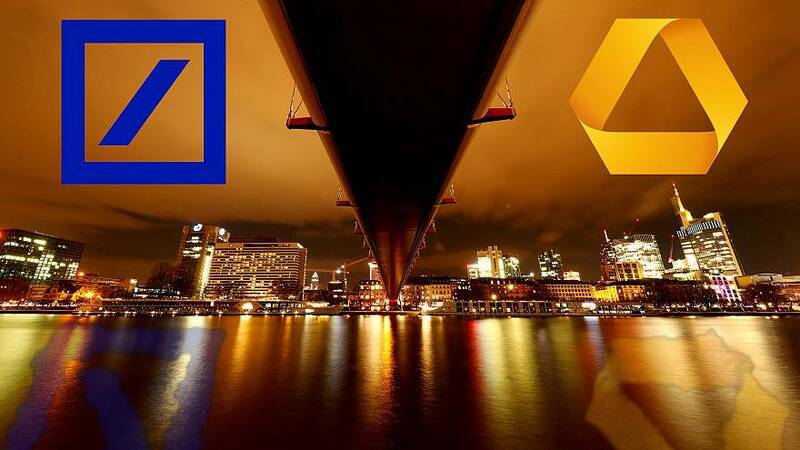 However, according to reports, the German government seems to favour a deal as it owns a 15.5% stake in Commerzbank and wants a national banking champion to support its sluggish economy, which escaped recession last year by a hair's breadth. The government is also worried about Deutsche, which has struggled to generate a strong profit since the financial crisis over a decade ago and has been damaged by losses at its US investment banking operations. A tie-up could see the possible joint bank becoming be the third largest in Europe after HSBC and BNP Paribas, with roughly 1.8 trillion euros in assets, such as loans and investments, and a market value of about 25 billion euros.